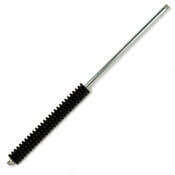 Do you need strong and reliable power washer extension wands? Ultimate Washer is proud to introduce the biggest selection of quality extension wands in the pressure washer market today. 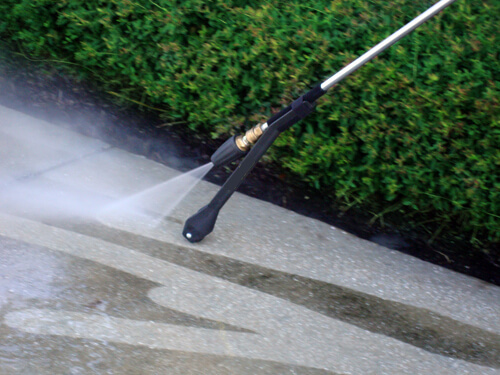 Our goal is to supply you with the superior pressure washing lances at the lowest price possible. Get extra cleaning ability with our extension lance wands. They will help you extend your reach to clean high and distant areas. Our molded insulated power washer extension wands are available in a variety of styles and sizes and are great for residential and commercial equipment. Reach farther and clean automobile underbodies to remove road grime and other rust inducing materials. 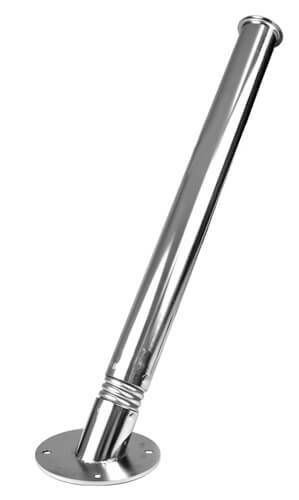 Chrome pipe, Square grip with rounded edges, 12 GPM maximum, Can handle up to 5,000 PSI and hot water of up to 300 °F. Stainless steel pipe, Square grip with rounded edges, 12 GPM maximum, Can handle up to 5,000 PSI and hot water of up to 300 °F. For use when high and low pressures are needed. This is a great lance for when chemicals are being used. Turn the side facing handle and the lance will switch to chemical spray. Turn back to resume washing with high pressure water. 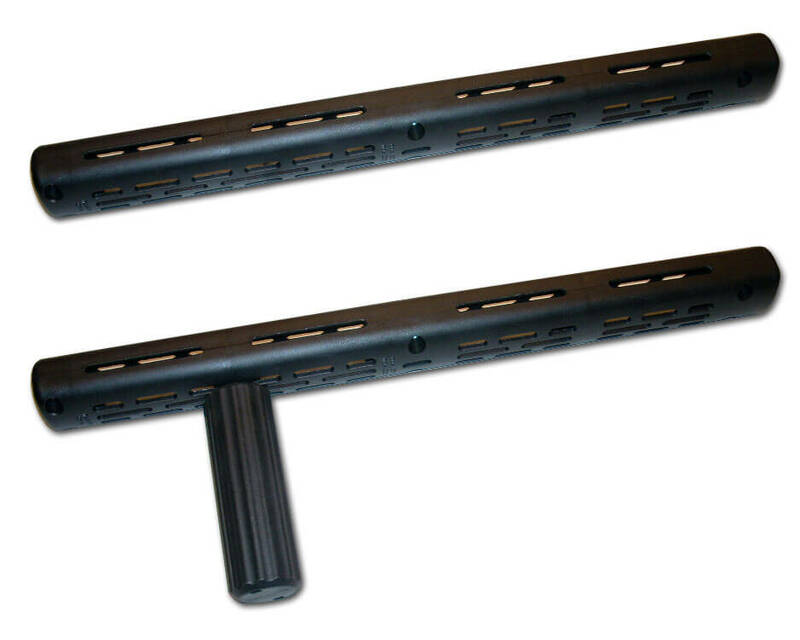 The dual head design of these power washer extension wands significantly reduce your work time. High or low pressure operation is controlled by Side handle. For use with large spray guns. 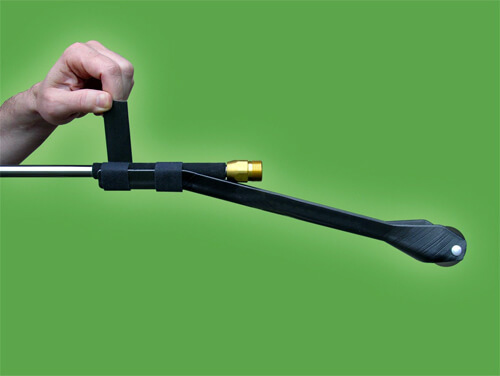 High pressure lance with plastic cover and side handle for maximum operator comfort and safety. 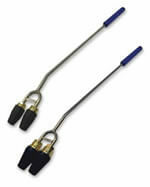 These lances are capable of handling pressure up to 9,570 PSI. 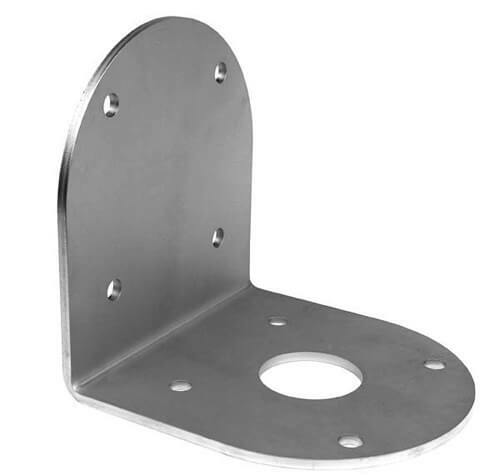 Ideal for hard to reach applications, such as gutters underneath fender wells, truck bellies and heavy equipment. Turbo nozzles increase cleaning efficiency as much as 200% compared to a 25° flat fan nozzle. The 0° rotation creates a cleaning and tearing action. The two turbo nozzles cover twice the amount of surface area resulting in saving time and money. Ideal for hot water applications. Vented grip allows heat to dissipate providing a cooler handle. Easily adjusts anywhere on lance for anyone's desired ergonomic position. Temperature Rating 300 °F. NOTE: Vented grip with side handle is threaded into the grip for easy handling. No need to bend over and use both hands! 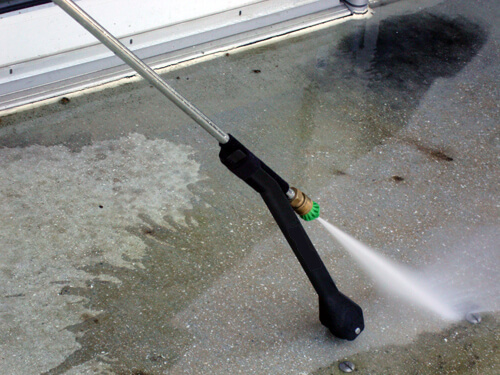 This is a very unique tool that attaches to all standard wands for easier and more efficient cleaning of your decks, driveways and any other ground level surfaces. The Wand Assistant keeps the tip of your extension wand at an even distance from the surface you are cleaning for maximized result with minimal physical effort.